Over the past 5 weeks, we have created several pieces of the best products to give this holiday season. Now, we are giving you the best gift of all. Here is the ULTIMATE gift giving guide for gamers. Using this guide, you can find everything that they will want and need for his holiday season, no matter how big or small. The hottest new gadgets to go with even the toughest computer systems. This guide covers the best mice, keyboards, and headsets for your gamer. 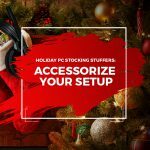 Some of the hot items this year include the Turtle Beach Elite Pro Gaming Headphones, Corsair K70 RGB Mechanical Gaming Keyboard, and the Razer Deathadder Chroma. Check out these and others in our first gift guide segment here. 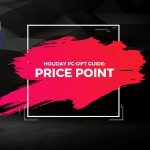 Video Games are always a hot purchase this time of year, and the games that have been released this year make it even easier to shop for your gamer this year. In this guide we discovered some of the best games that are at the top of many a gamer’s wish lists. Instead of coal, pick up Battlefield 1, Dishonored 2, Gears of War 4, and many other titles that you can find here. 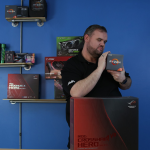 AVADirect offers a huge selection of computers from home, business and gaming all the way to VR and True Custom systems. 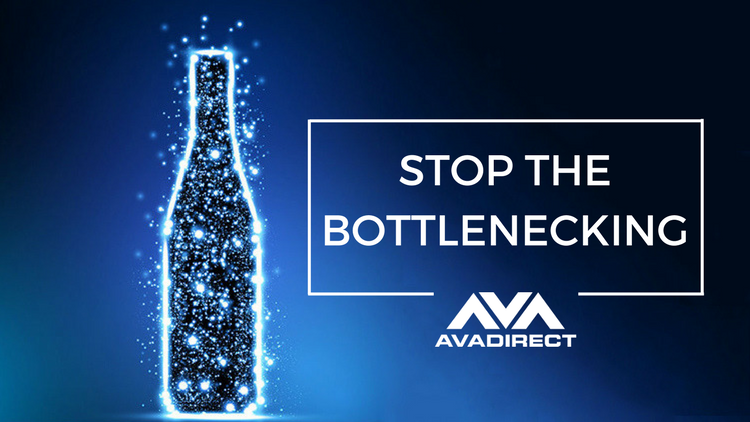 Our systems are built with the best components and an attention to detail that only AVADirect has mastered. 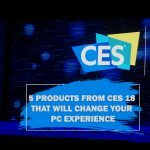 Here’s a list of the best computers for all types of users including our Avant P870 Gaming Laptop, our Avalanche II liquid cooled gaming system, and our Ascendant All-in-One Workstation. You’ll find everything that you need out of a computer from an AVADirect system, and we’ve made the perfect list to start right here. The computer and headset you use aren’t the only important things on their list this year. Often the most forgot about components, yet arguably the most important can be found right here in this gaming setup guide. Check out this year’s best gaming chairs, the coolest desk for your setup, and the monitor that is sure to make your gamer jump for joy this holiday season. Technology is advancing, and you can bet that it’s on your techie’s list this year. The hottest items? 3D Printers are becoming used for tons of applications, and drones provide great fun and unique uses. In addition, Virtual Reality has hit 2016 with a bang, and it is only getting bigger. 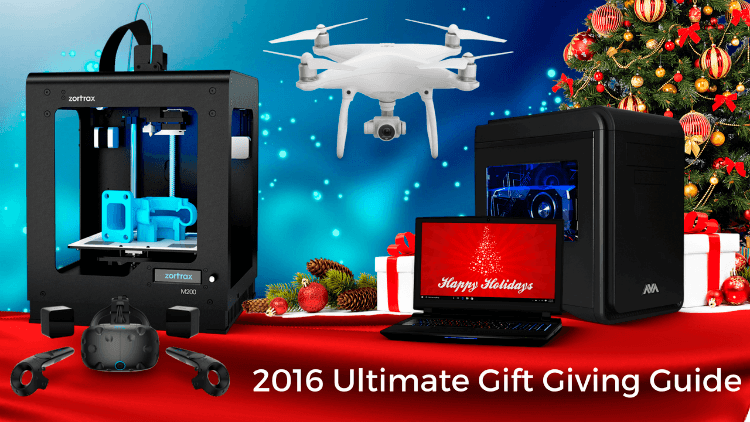 That’s why we’ve compiled a list of the hottest toys from drones to printers and headsets this holiday season. We know this season can be tough. It’s hard to find something that everyone will enjoy, but the items on these lists are sure to be a great hit. Think we missed something? Let’s add it to the list! What’s on your holiday list this year?